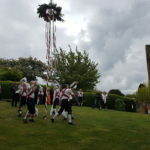 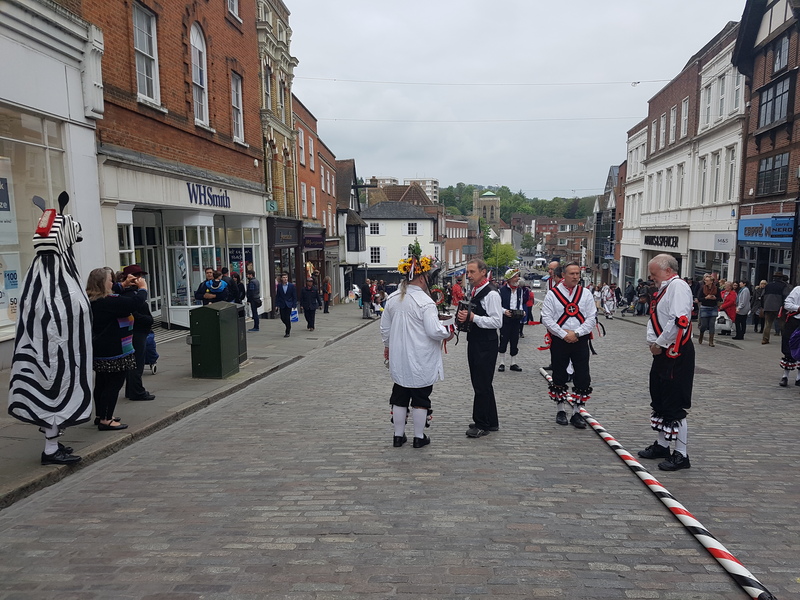 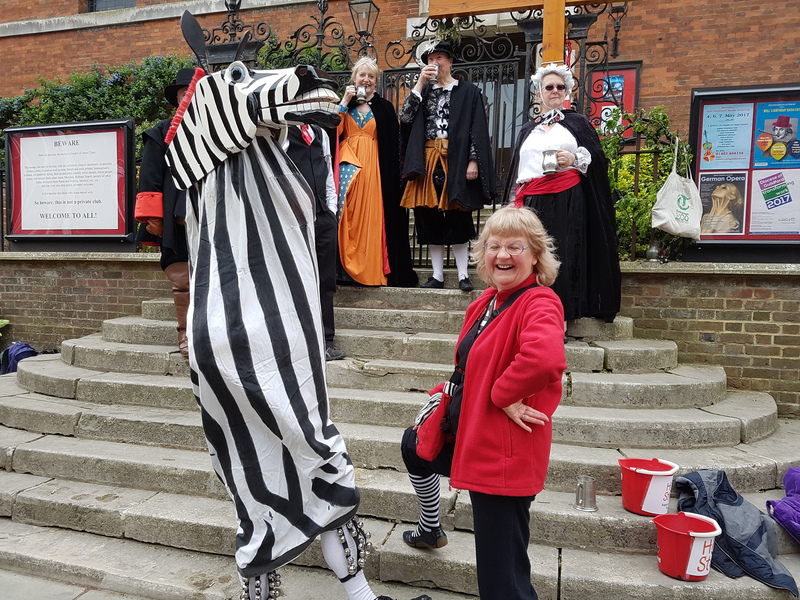 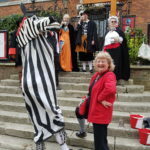 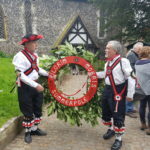 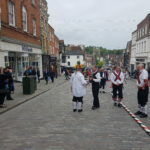 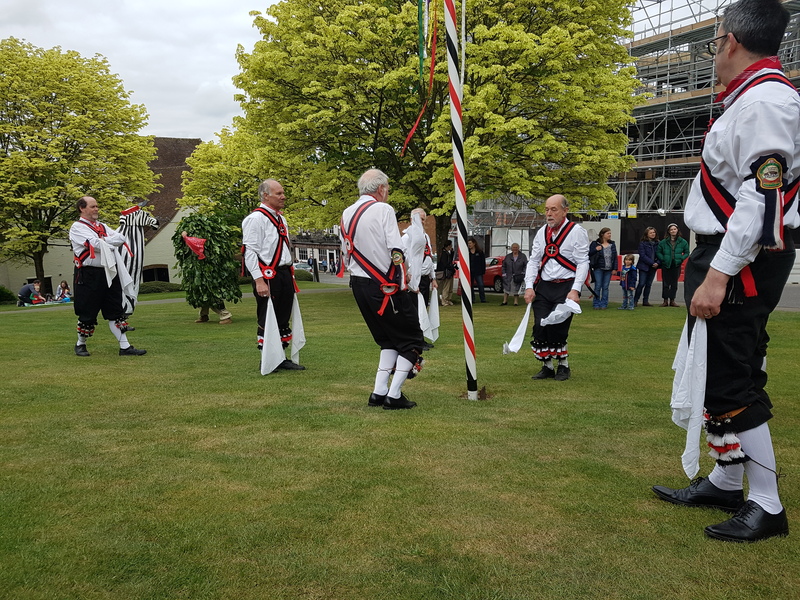 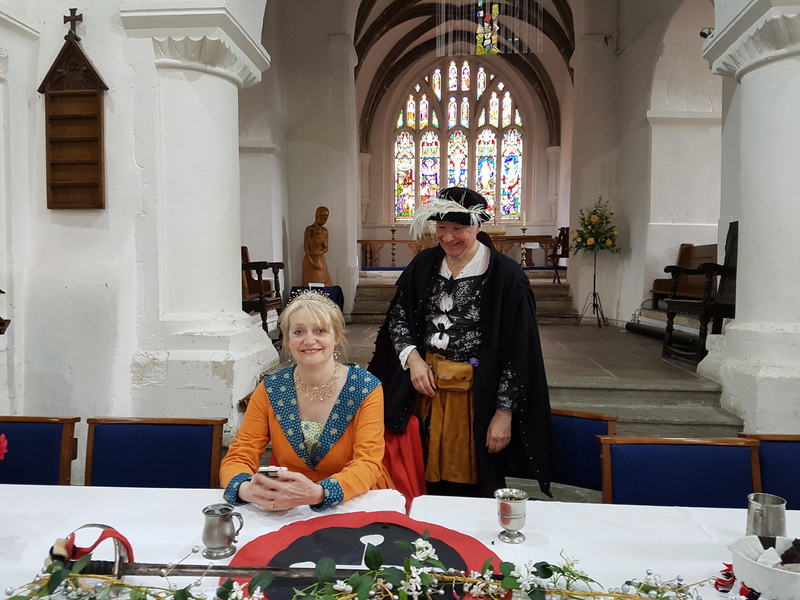 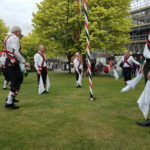 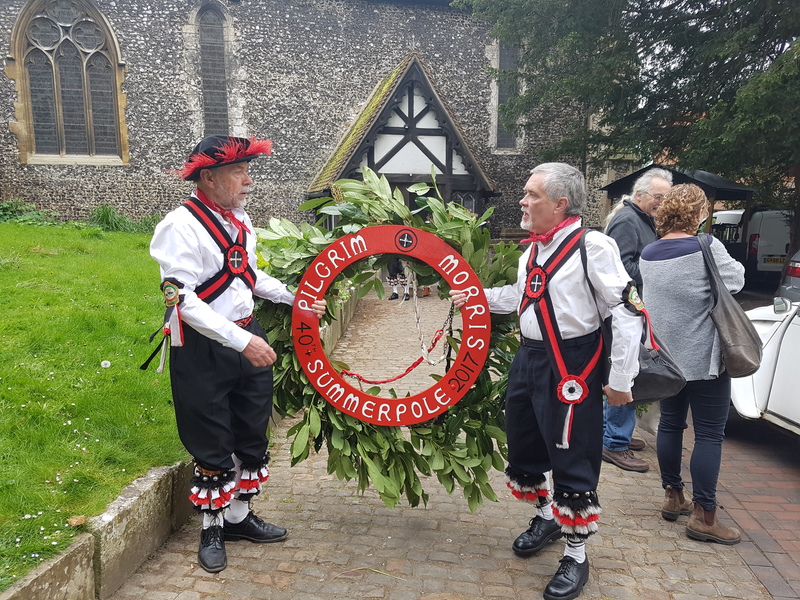 The festival is celebrated by a procession led by the Summer Court to Abbot’s Hospital at the top of the High Street where, at the King’s behest, ‘games’ in the form of Morris dancing are provided for the entertainment of the Court and assembled multitudes. 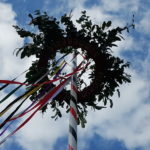 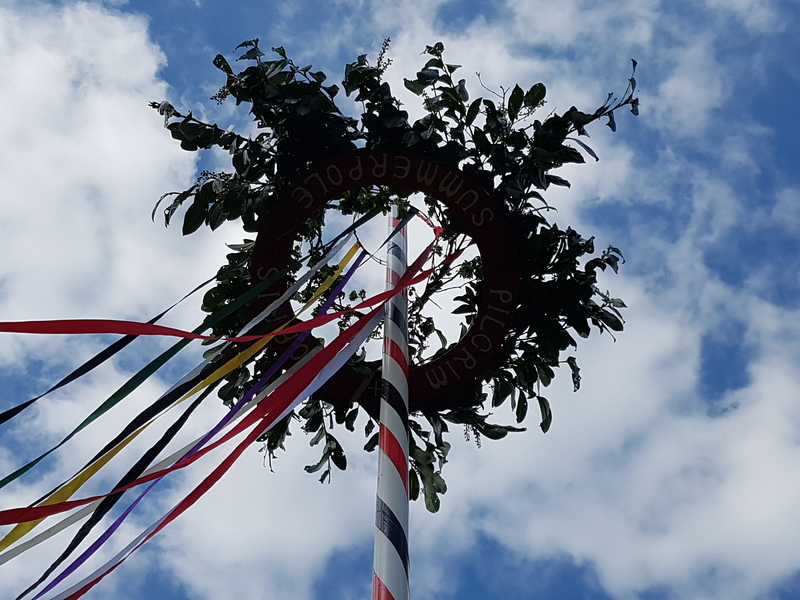 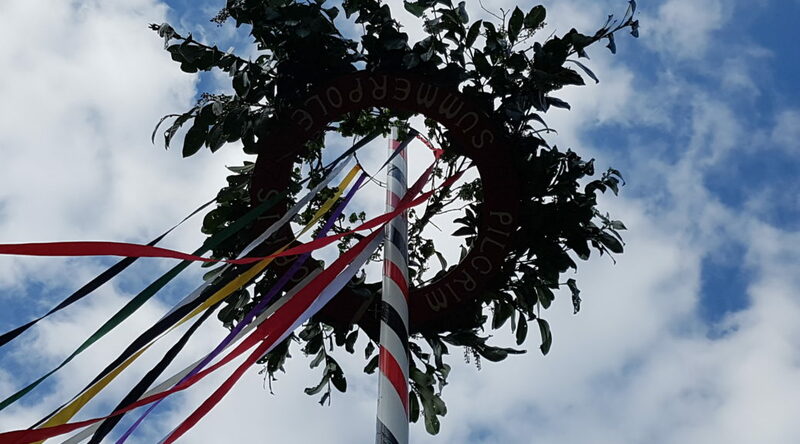 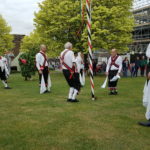 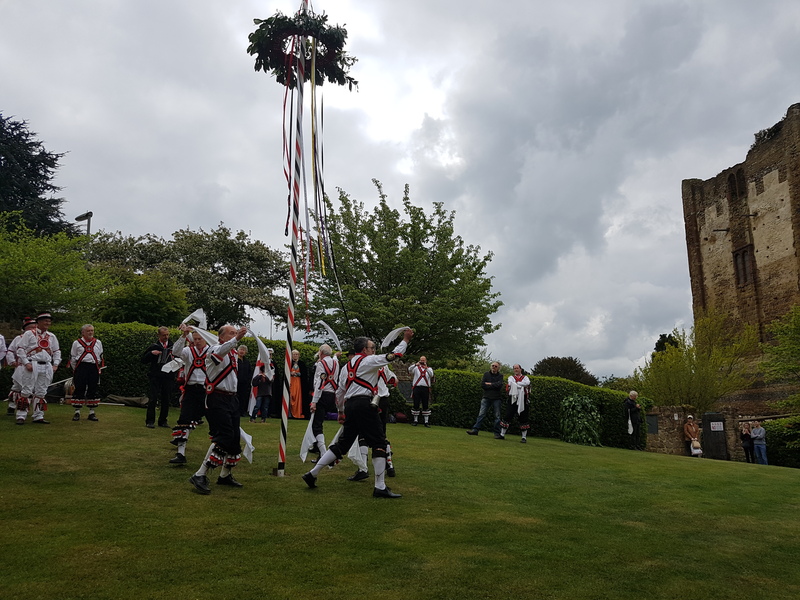 The Summerpole is then borne to the castle green and erected where there is more dancing and merriment until the Court retires for lunch. 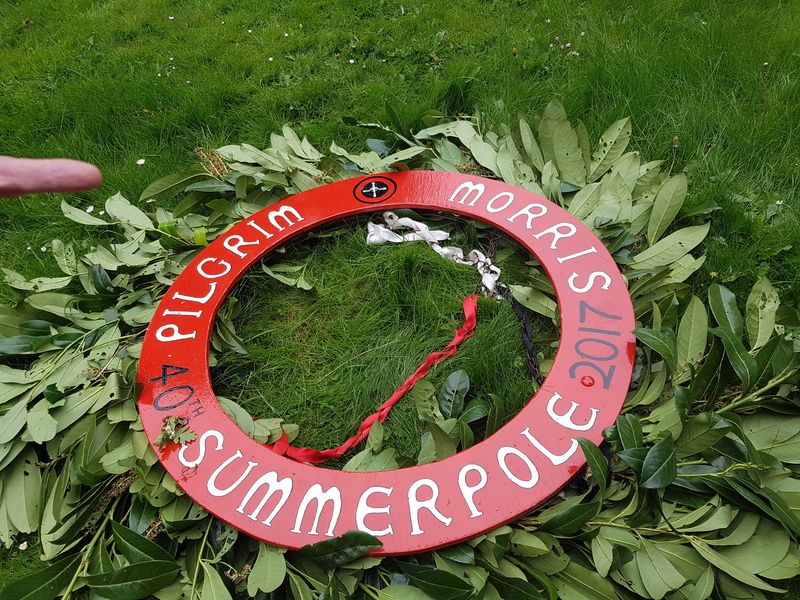 A second session in the afternoon concludes with the Summerpole being taken down for another year. 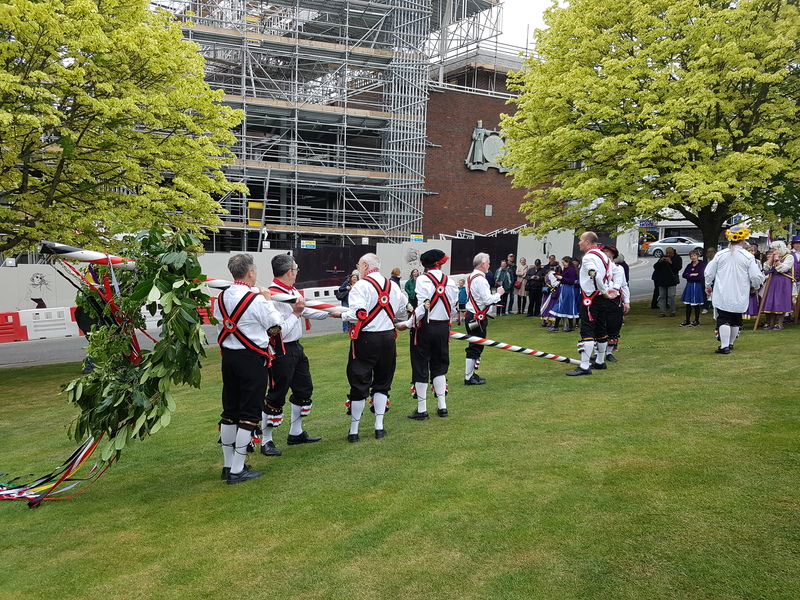 Jack in the Green…somewhere within all this. 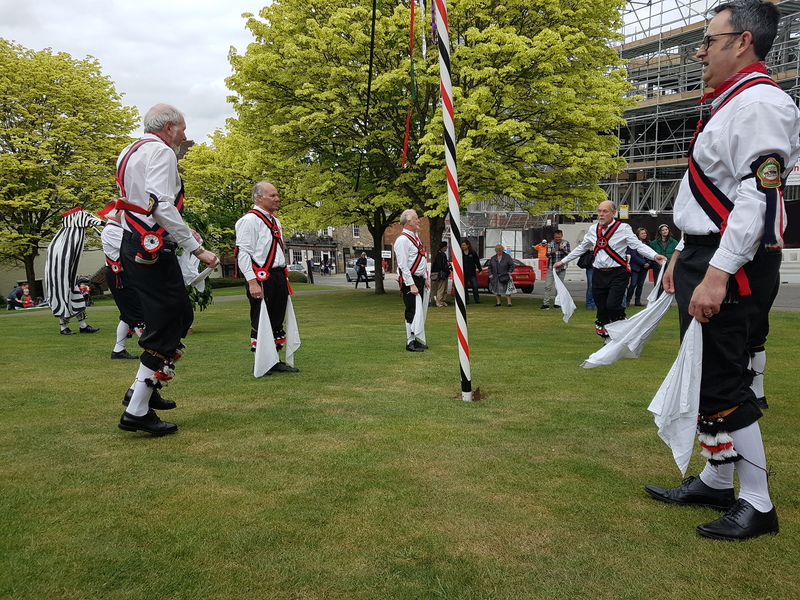 Too old to describe! 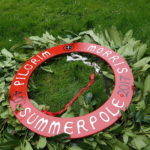 Summerpole 2019 will take place on Saturday May 4th. 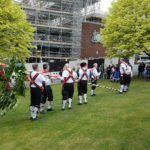 Exact timings and locations change a little each year so watch this space for timings nearer the day.